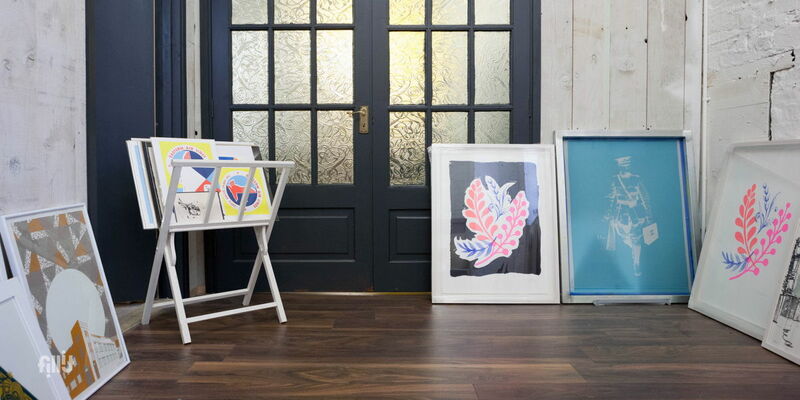 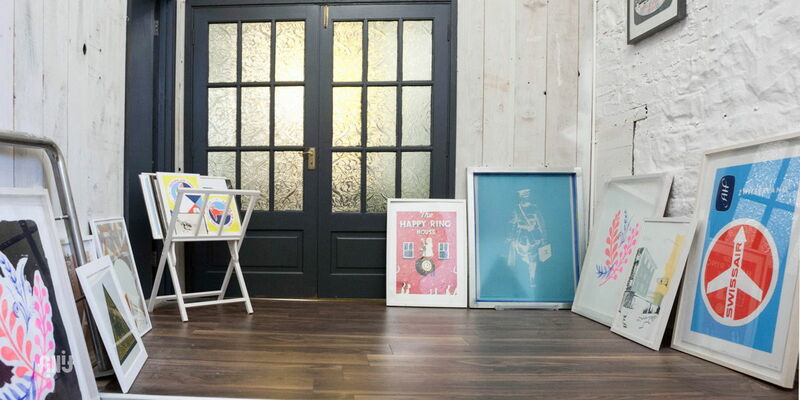 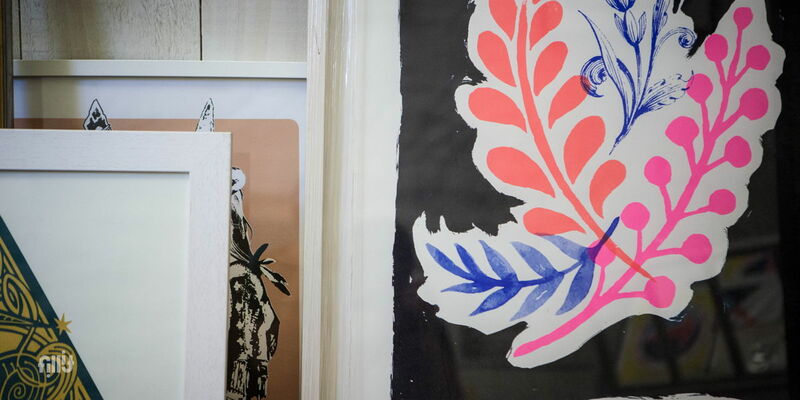 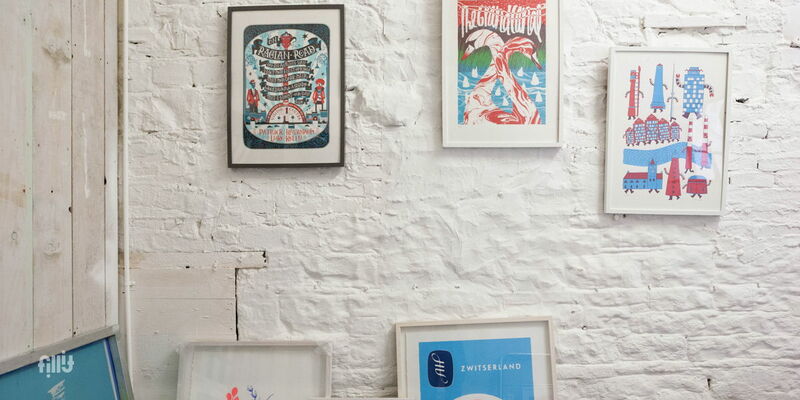 Damn Fine Print is a screenprint studio, shop and gallery at the heart of bustling Stoneybatter in Dublin. 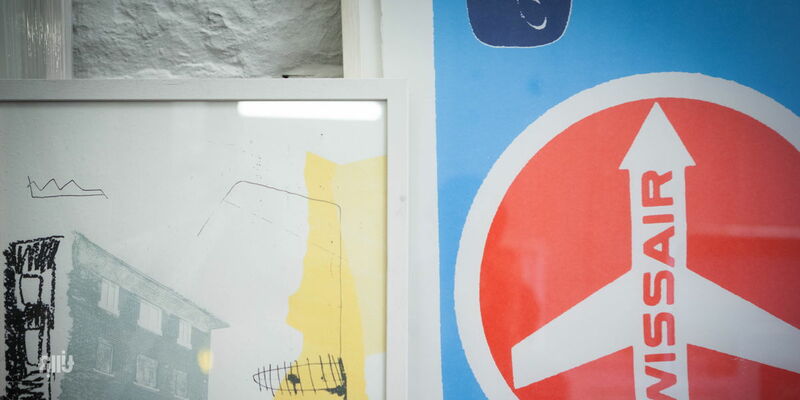 Our gallery space hosts regular exhibitions and events while the studio behind it is used for classes, course, corporate team building events and more. 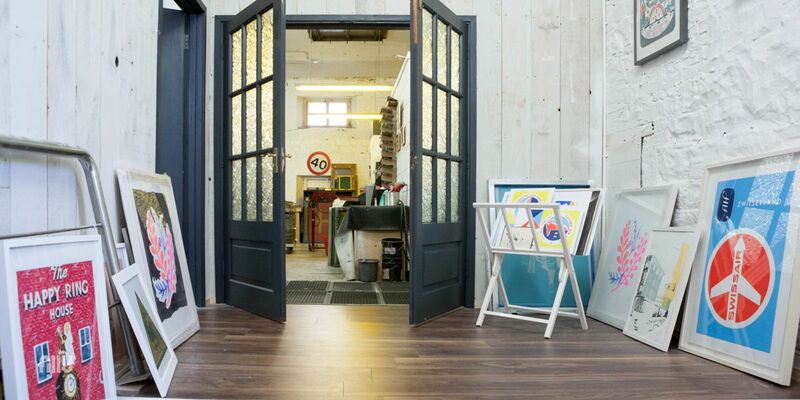 The shop and gallery overlook a busy courtyard with a big arched window so it's perfect for small exhibitions, launches and pop-up shops.